Air Duct Cleaning Portland By J&M - Duct Cleaning Service At Its Best. A Spring Portland Duct Cleaning Service Will Make Summer A Cool Breeze. It’s coming up on the end of May and in Portland, that means Summer is right around the corner when was your last duct cleaning service? 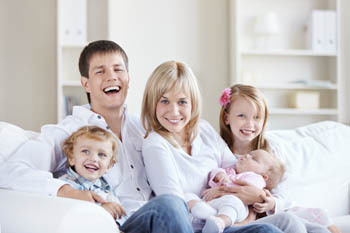 These last few warm days remind us that now is a great time to get a jump on Summer and set yourself up to save some money while keeping your family comfortable with a duct cleaning service from Air Duct Cleaning Portland by J&M. The key to staying cool throughout the Portland summer is to keep your HVAC system running smoothly. 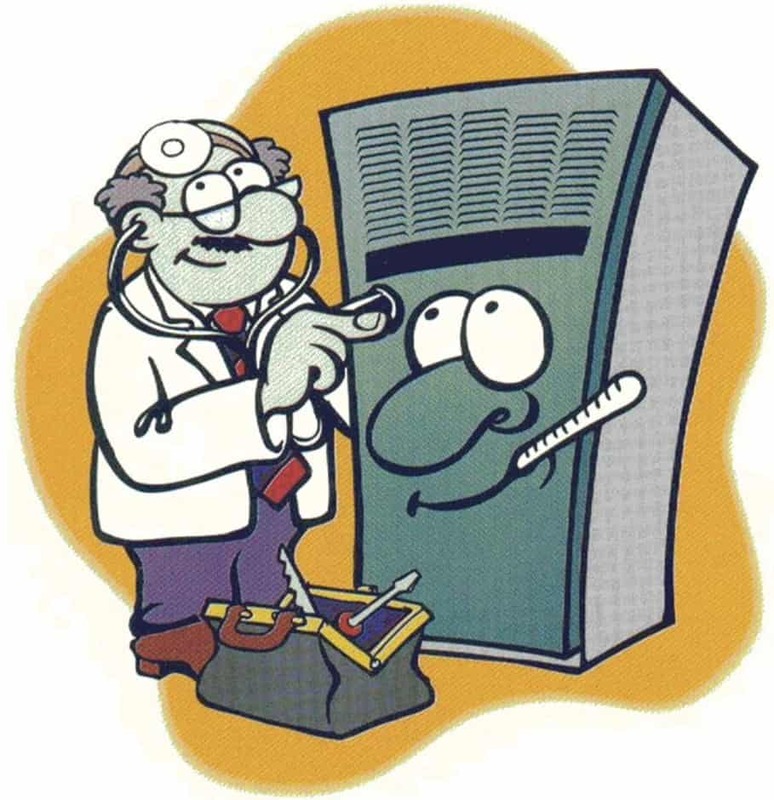 The best way to keep your heating and cooling system running smoothly is with regular duct cleaning services. In the Portland Metro, as we come out of one of the wettest winters on record, many homeowners may not be thinking about the 90 to 100 degree days that are just a few days or weeks away. Don’t wait until your cooling system gets sick to get it checked. During our Portland duct cleaning service, our highly trained techs will be able to spot issues that without a duct cleaning service you might never know were there. The very best way to take care of your air ducts is with regular duct cleaning service from one of Portland’s most reputable companies. Your air ducts are vital to your comfort during the hottest times of the year, after all, they are the way all that cool air gets throughout your Portland-area home, that also means anything inside those air ducts will be spread throughout your home. Keeping your ducts clean and in tip-top shape helps keep your family healthier and keeps your HVAC system running at it’s best. What If We Find A Problem During Your Portland Duct Cleaning Service? Not to worry, our specialized techs can make many types of minor repairs on the spot, if we find something more serious issue we can also schedule an appointment for one of our ventilation techs to replace any ducts that are in really bad shape. Most of the time, more than 90%, we can take care of your issue while we’re there. If you want to keep your HVAC System working at optimum capacity then contact Air Duct Cleaning Portland by J&M today to get your air ducts cleaned and checked. Call 503.680.0195 today from anywhere in the Portland Metro area.